Beautiful, custom updated cedar ranch home on peaceful cul-de-sac w/lake access via greenbelt. Custom wood spiral staircase, granite countertops w/backsplash & new hardwood floors. 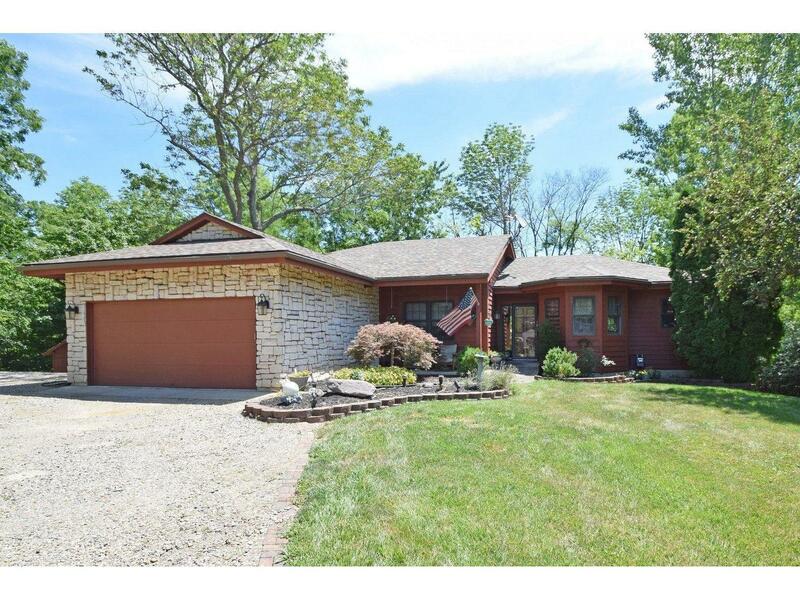 Lower level walkout w/huge family room, wet bar & dishwasher-great for entertaining! Steps away from lake and seasonal views of lake. A must see!! Available for lease!